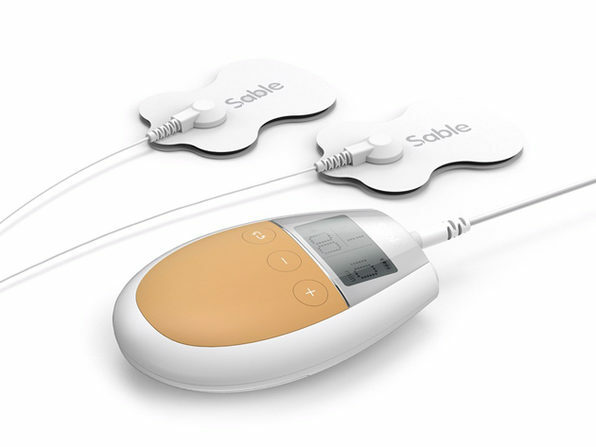 Ease those sore muscles with the Sable Electronic Pulse Massager. 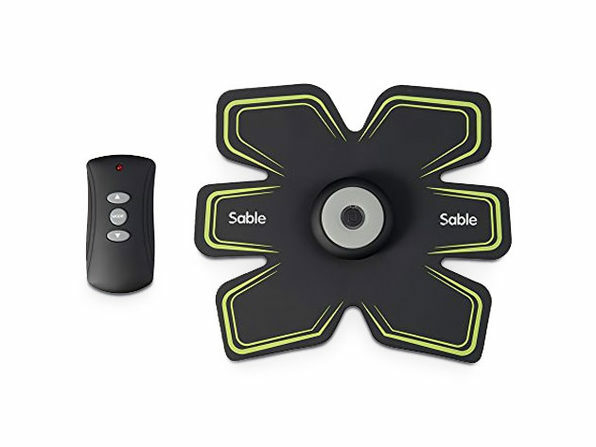 Delivering low-frequency currents through electrode pads, Sable's massager can help alleviate the symptoms muscle soreness, muscle stiffness, muscle damage, and joint pain. 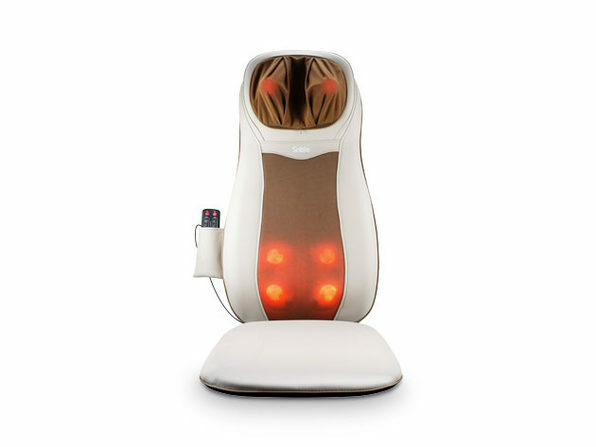 You can choose from 16 levels of intensity and 5 different massage modes, and the massager's compact design makes it easy to take with you on the go. 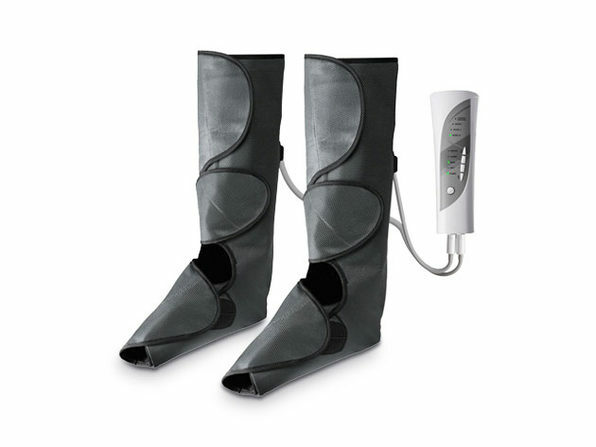 Just place the pads exactly where you want pain relief, and the massager will take care of the rest.